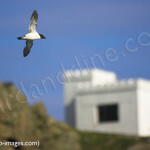 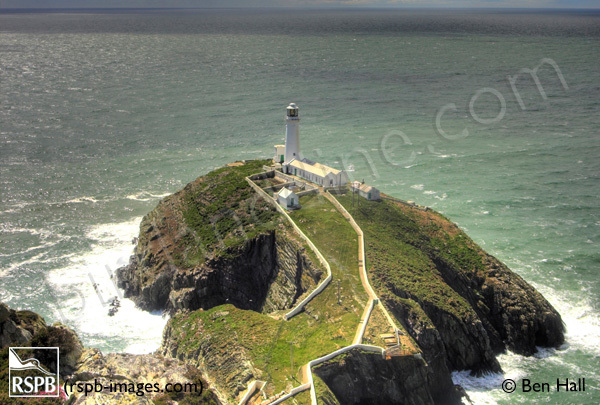 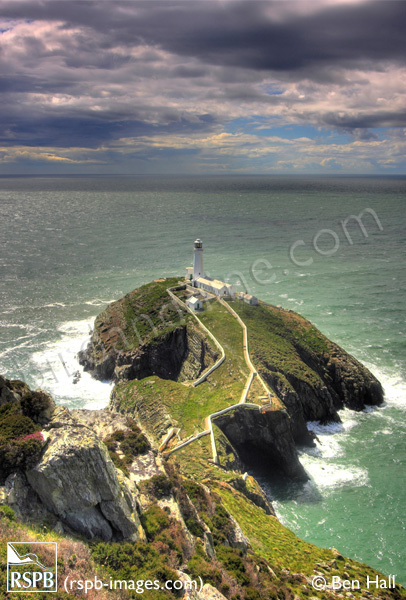 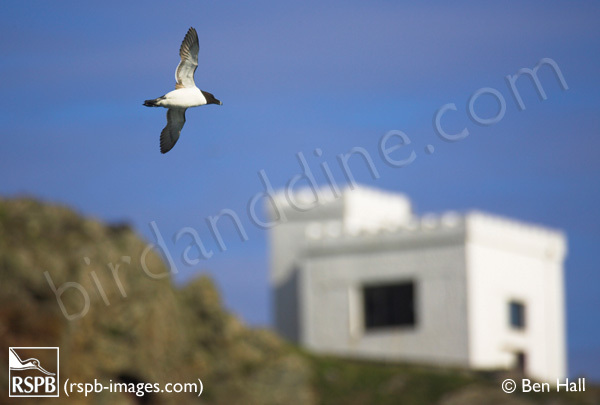 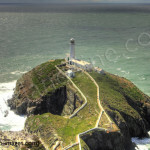 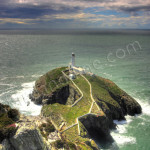 South Stack Cliffs offer close-up views of nesting seabirds in a stunning cliff-top setting. 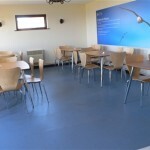 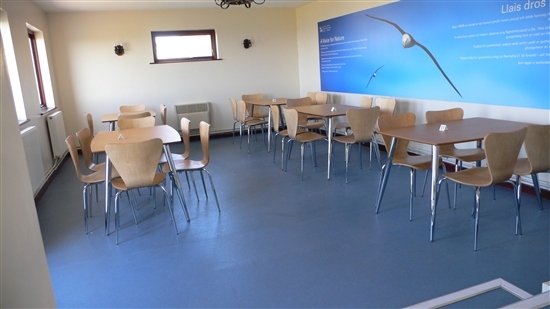 The visitor centre cafe offers hot and cold food and drink and affords great views. 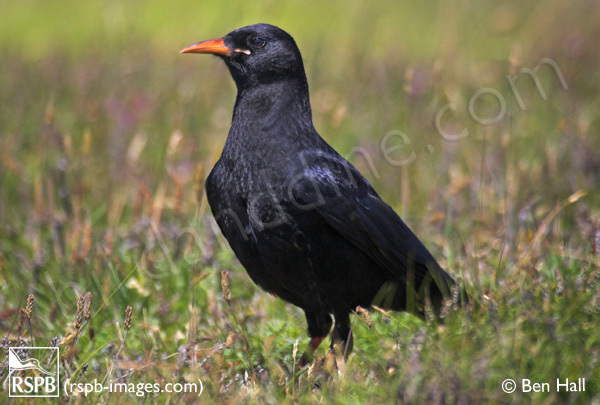 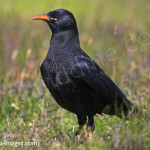 Recently, one of the resident choughs has discovered how to use the seed feeder and can often be seen outside the visitor centre, digging out seeds and dropping them down to his mate below.